Each ticket includes entry to the main site, as well as a tour of your choice. Choose from; The Black Chasm, A Dragon’s Tale or A Miner’s Life Tour. Extra tours can be arranged in advance if required. PLUS FOR EVERY 10 PEOPLE, GET AN 11TH TICKET FREE! 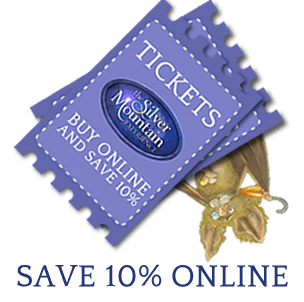 To book your group visit, or for further information, please e-mail info@silvermountainexperience.co.uk or call 01970 890620. – Group visits must be paid for as one payment only at the time of booking and in advance of the date of your visit. – All children under the age of 16 years need to be accompanied by an adult. 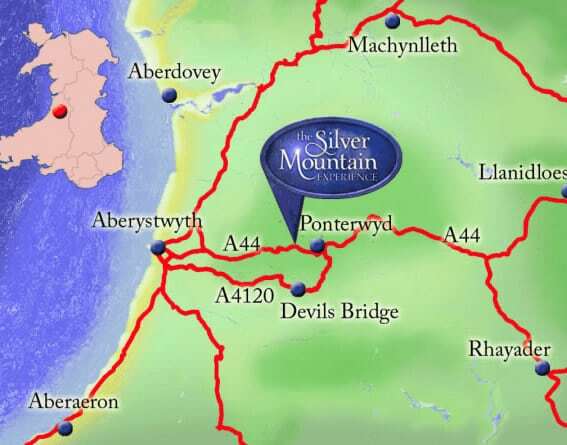 I wanted to email you and let you know how much the children thoroughly enjoyed their visit to the Silver Mines. In fact several of the children did say it was the best trip they had been on and we regularly go to lots of places with the play scheme. We attended with 15 children aged between 3 and 8years old. We can highly recommend this place, the children thoroughly enjoyed, and one of their highlights was panning for Silver. The staff were fantastic and catered for all ages.